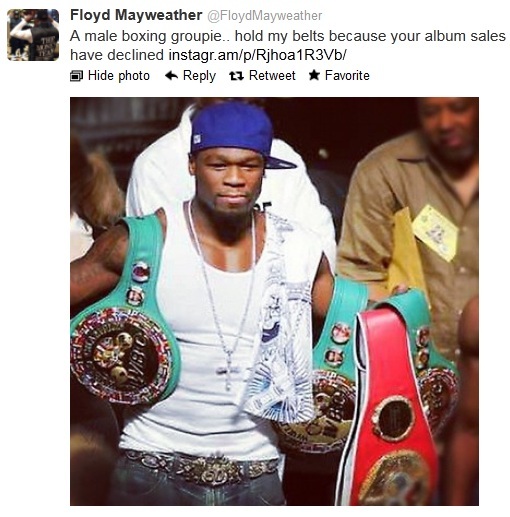 Floyd has even announced he's gonna be working with 50's enemy Rick Ross! WTF? ?